Foreign Dreams is rated 3.5 out of 5 by 6. 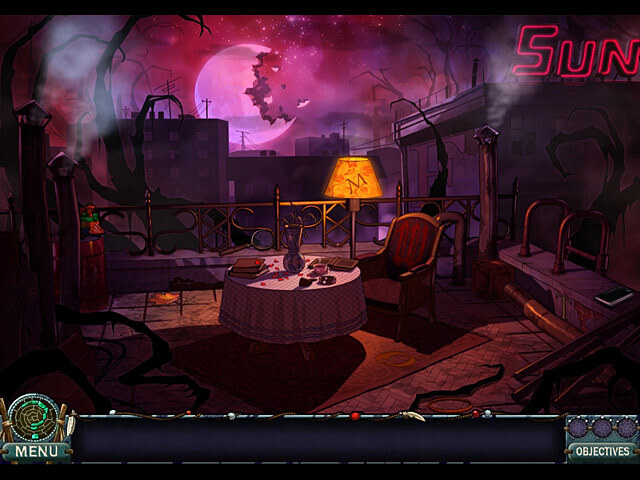 Rated 5 out of 5 by pennmom36 from Foreign Dreams This is a game easily overlooked, and the storyline has been done several times, BUT, the unusual features offered make this game fun to play. The graphics could be better, they are hand drawn and cartoonish, and many items are a bit too small, and there are no voiceovers whatsoever, so there is a lot of dialog boxes you need to read, otherwise I would have given this game 5 stars! Your friend Victor has been plagued nightly with bizarre recurring nightmares about wild things, and the same girl appears in his dreams over and over, but she doesn't speak and he doesn't know what she wants or why she's in his dreams. Because of your unique abilities to enter other people's dreamworld, you agree to enter Victor's dreams to find out what his dreams mean and hopefully help him out. The inventory bar has several faded images that need to be found either in the current scene or other scenes as they are unlocked, and those items are used to progress through the game by fixing broken items etc. This basically equates to the entire game as a HOP, because there aren't any specific HOS. The Mini Games are actually quite entertaining, there are basic games such as jigsaw puzzles or sliding tokens to the correct color coded slots. 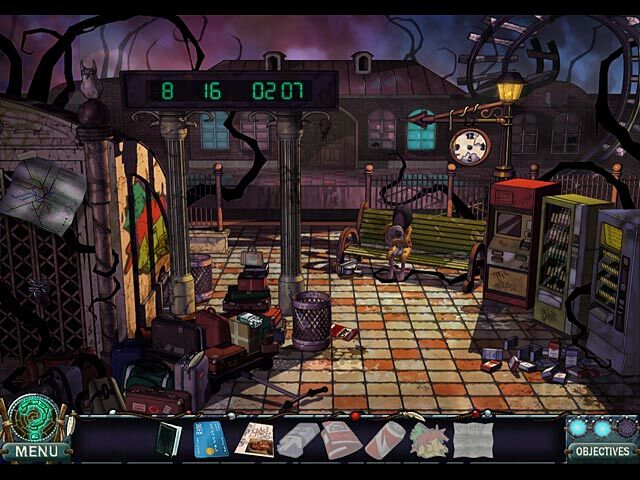 There are more complex puzzles as well, such as arranging ticket numbers in ascending order from left to right using directional arrows to move a square to the desired location, and then rotating the box to scramble the numbers to their desired location. This is one of those games you're just going to have to play to see if you like this type of game, happy dreaming and enjoy! Rated 4 out of 5 by AlwaysFoever from Good but Short I really liked this game but it was very short. I bought this after I played through the trial and when I replayed it I beat it in about two hours. I liked the story and I was genuinely surprised by the ending. 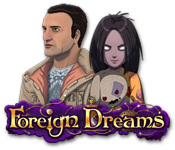 Overall, if you have a free game to pick out you could do worse than Foreign Dreams, but it's very short for a full priced game. Rated 4 out of 5 by Tikatoy from Fun variation on the HOG genre Instead of a word list, you get images of objects to find. The objects in the scene might not look exactly like the image, though; they could be sideways or upside down, or in a different state, e.g. 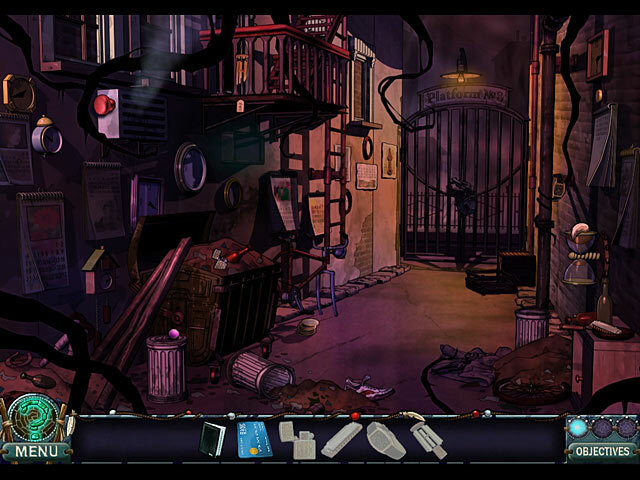 an open pair of scissors in the scene that appears as closed in the list. I really loved the cel-shaded art style, and I also appreciated a lot of the surreal imagery in the dream worlds, especially the use of mannequins or ghostly figures in place of people. The game was on the short side, but I still felt satisfied at the end, and I did appreciate how the mystery unfolded. Rated 1 out of 5 by zaradevlin from Awful. The graphics were cheesey. Just nothing like i thought it would be at all. I hate it and wish I could get my money back. I stopped playing after 10 minutes because it was so dull. Don't waste your money.